“Interestingly enough, the number one motivator for either fans of playing Star Wars games or looking to participate in the Star Wars universe in any way is to become the number one fan. So, basically, to beat their friends at Star Wars trivia. It’s a blunt way to state it, but yeah, that’s basically what fandom is when you boil it down to its essentials. Raymond also clarified how she helps guide EA’s Star Wars projects. EA has mixed success with the Star Wars franchise so far. Star Wars Battlefront was short on content, Star Wars Battlefront II overstepped when it came to monetization, and Visceral Games’ Star Wars project was outright cancelled. We’re five years into the Lucasfilm-EA partnership, and you could argue the publisher has yet to realize a fully successful Star Wars project. 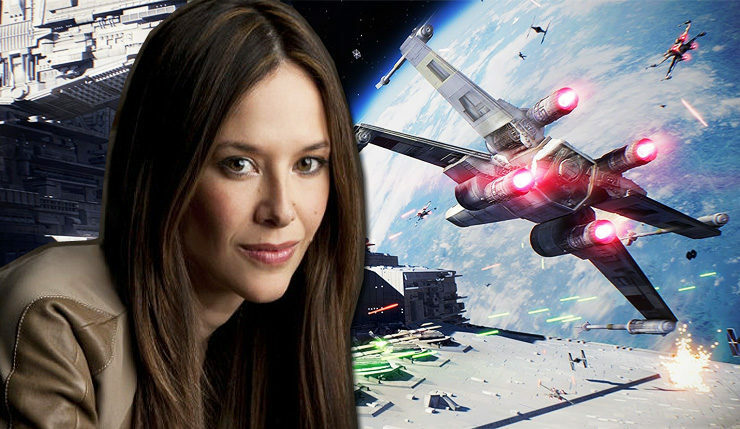 So, given Jade Raymond’s insights, maybe it’s time for a Star Wars trivia game? You know, just to get an easy mark in the win column? EA’s next Star Wars title is Star Wars Jedi: Fallen Order from developer Respawn Entertainment, which is expected to launch sometime in 2019.